Home | Odds & Ends | Rock Abstract. 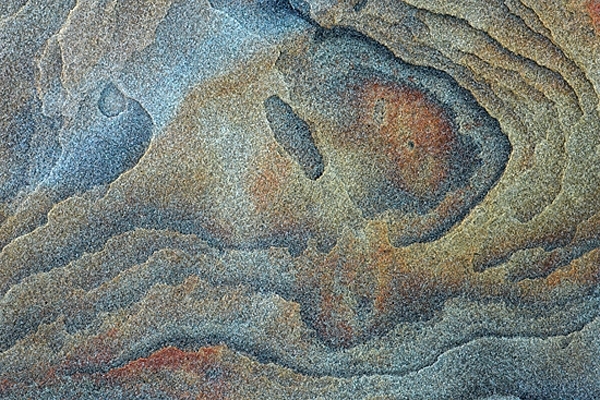 Photographed along the rocky coastline near Torness power station. Canon 1D Mk11N camera,90mm lens,1/3sec f22.